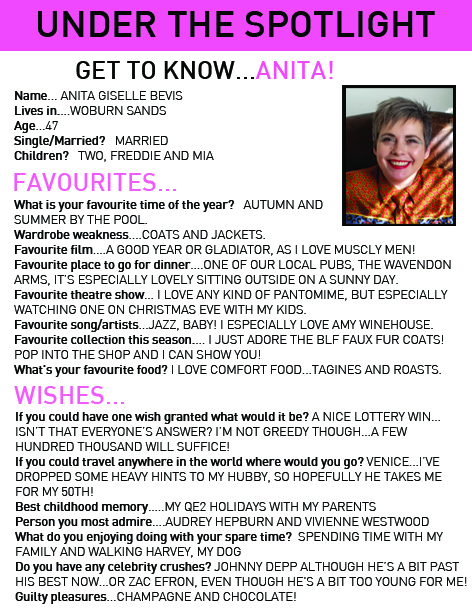 Introducing Anita to you….just one of our fantastic members of the team in WOBURN SANDS! So, grab yourself a cuppa and enjoy…. http://doylesfashion.com/wp-content/uploads/2014/05/logo.png 0 0 Doyles http://doylesfashion.com/wp-content/uploads/2014/05/logo.png Doyles2015-09-30 14:38:002017-10-05 10:52:28UNDER THE SPOTLIGHT...WITH ANITA! YOUR AW15 DENIM GUIDE SWILDENS…NOW IN!